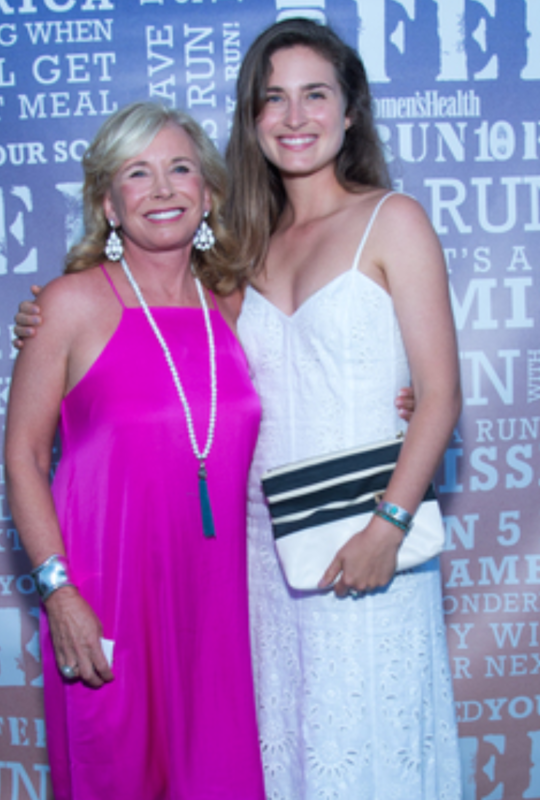 “During the summer months, each morning my girls and I have breakfast on the back deck at our home in Sag Harbor…looking at the water and all of the wildlife,” shares accomplished philanthropist and author, Sharon Bush. “We often paddle board from the dock there. It is the most Zen and restorative place that I know.” Bush has worked for nearly four decades to bring resources to underprivileged women, children and families around the world. Her altruism and business acumen have had a powerful results, and many global organizations have recognized her humanitarian efforts with awards and accolades. Sharon’s efforts emanate from her primary purpose as the mother of three accomplished children. 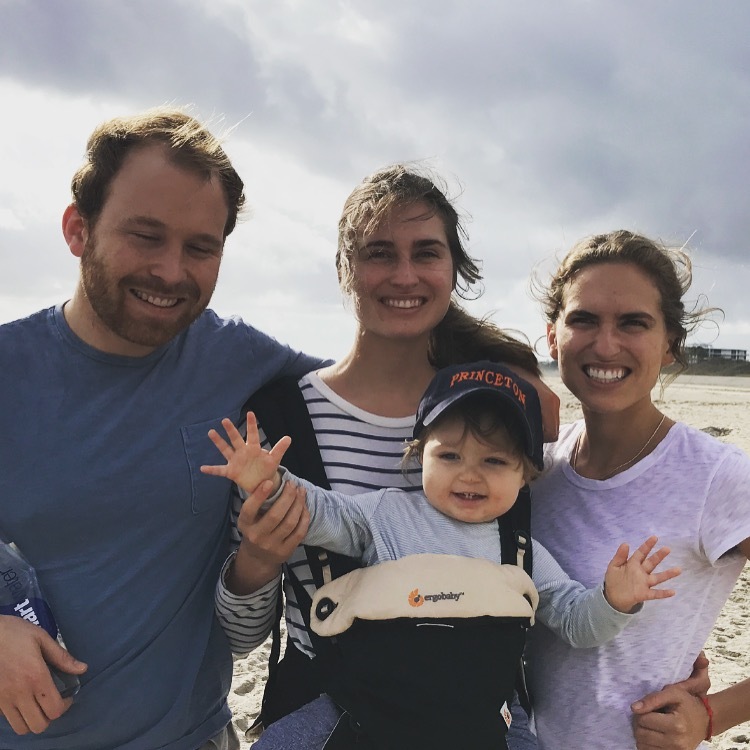 Having raised her daughters Lauren Bush Lauren, Ashley Bush, and her son Pierce Bush with an awareness on a global level and an appreciation for helping others. “I am proud of the compassionate global adults my children have become.” Her life work serves as an important example of the power that one individual can produce by way of involvement and action, and Sharon now shares her wisdom and sage parenting tips on her eponymous website, sharonbush.org. 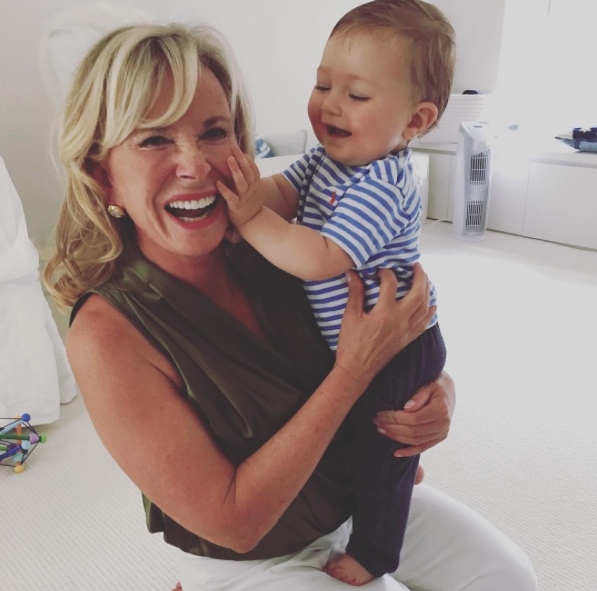 KDHamptons chats with Sharon about her Top Six Parenting No-Nos, below. Hitting your kid is never, ever acceptable. As far as punishments go, spanking is not effective. Period. It’s worthwhile to mention: being physical in your anger can be destructive, too, even if you are not directly hitting another person. Throwing objects and slamming doors fall into this category. Children emulate what their parents do, so try to avoid engaging any kind of gesture that teaches kids to express frustration in a physical manner. Nearly every parent—myself included—can relate to the challenge that is finding nutritious foods for your kids to enjoy. It’s important to keep in mind that being fussy (or picky, even) is a normal part of human development. My recommendation? Don’t act agitated when your kid refuses to taste a new food. Kids are impressionable; the eating patterns they establish during their early years will continue to influence their relationship to food in the future. Treat family mealtimes as pleasant gatherings. Enjoy your dinners together! *Telling someone that the way they feel is “ridiculous” or “absurd,” etc. Although these sorts of responses to kids’ emotions are extremely common and well-intentioned, they can be very damaging to a child’s emotional development. Sometimes I need to remind myself that my child is an individual person; he or she shouldn’t feel a certain way just because I feel that way. Your relationship with your child’s mother or father is exactly that: yours. Don’t involve your kids in your personal relationships. Never bash your kid’s other parent in front of your kid. Arguing in the vicinity of your toddler or teen can contribute to unnecessary stress and anxiety. This applies to all families, though the issue is more common among divorced parents. A University of Michigan poll has shown that the majority of U.S. parents know at least one mom or dad who is guilty of so-called “oversharenting” – sharing embarrassing photos or tales of their kids via social media. Your kids, however young and immature, are entitled to privacy. They won’t always be babies! Uncertain where the boundary is? A good rule of thumb to follow: if you wouldn’t talk to a casual acquaintance about your son’s bedwetting, don’t post about it on Facebook, either. “We have of course gotten used to mommy bloggers embarrassing their children,” says Slate’s Hanna Rosin. Rosin’s observation accurately describes the reality of our social media landscape. Put down your phone! I know….we’re all guilty of this one. When you are spending time with your children, spend time with your children. If you are watching your daughter’s soccer game, actually watch her soccer game. Your kids can tell if you’re not really listening or paying attention. Don’t prioritize Facebook, work-related emails, and the like over your children. Put away digital distractions when you’re hanging out with your kids. They deserve your undivided attention. As I mentioned earlier, there will always be missteps. We’re humans first, parents a close second. I’d love to say that loving your children is as good as a how-to manual – it isn’t. But loving your child is the first crucial step in creating your very own child how-tos and how-not-tos. At least it was for me. **This article was originally published on HuffingtonPost Blog and syndicated on Sharon Bush’s website.